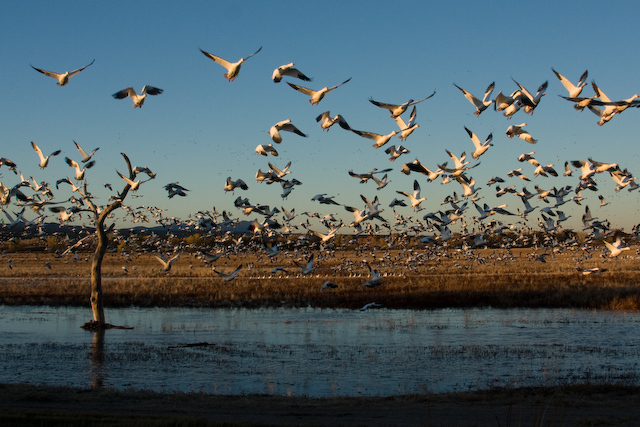 We spent the day at the Bosque del Apache Wildlife Refuge. It was an incredible experience when a gaggle of snow geese took flight right in front of us. Do we share a common thread?